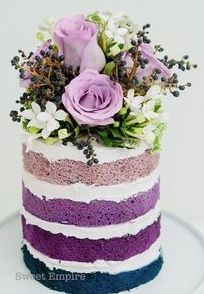 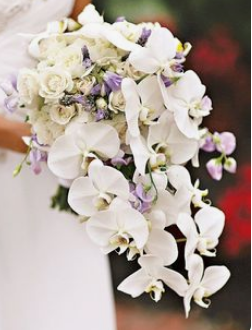 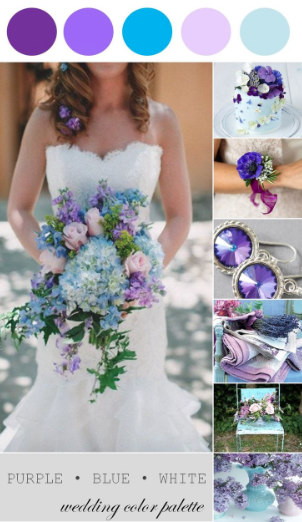 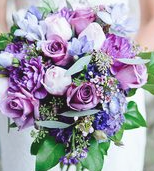 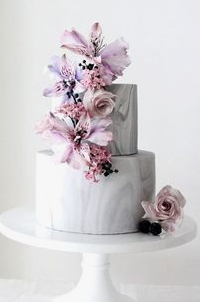 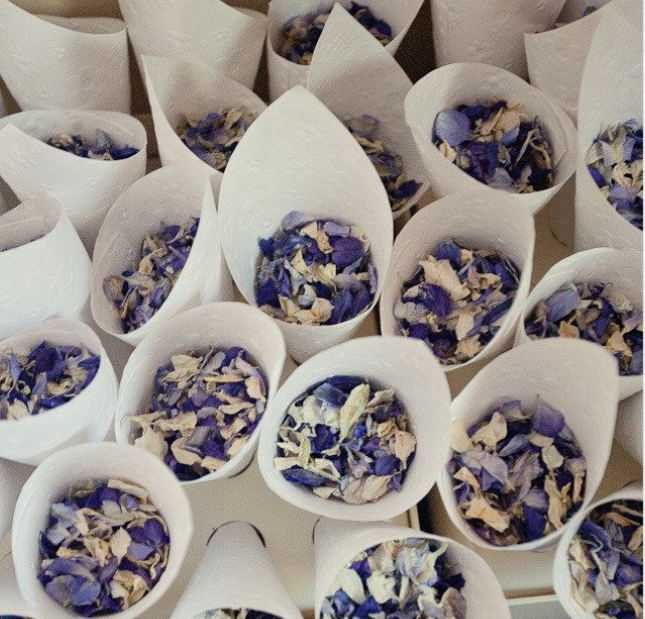 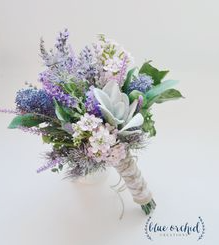 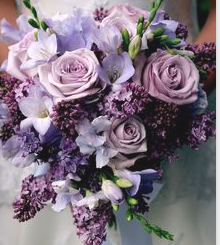 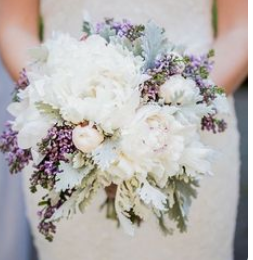 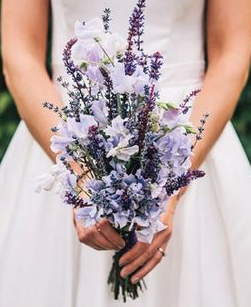 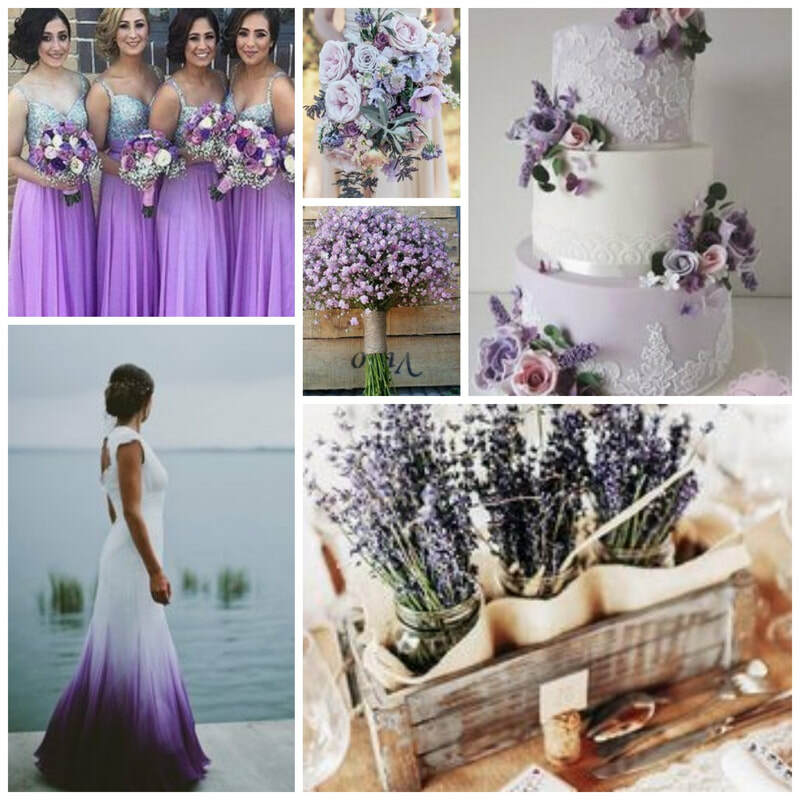 Purple and lavendar and all the shades that this color has is one of the most popular colors for weddings. 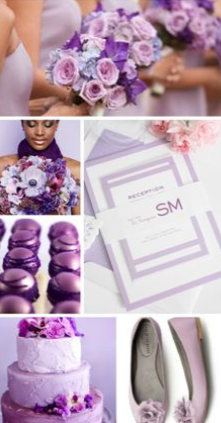 Purple is an introspective color. 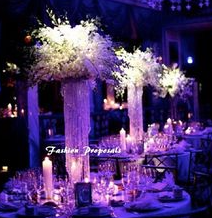 It stimulates the imagination and inspires high ideals. 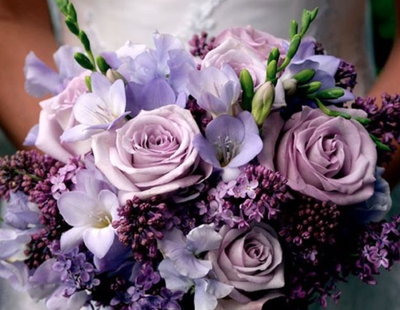 It is often associated with nobility. 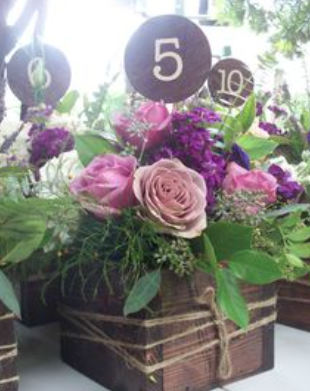 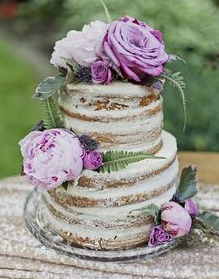 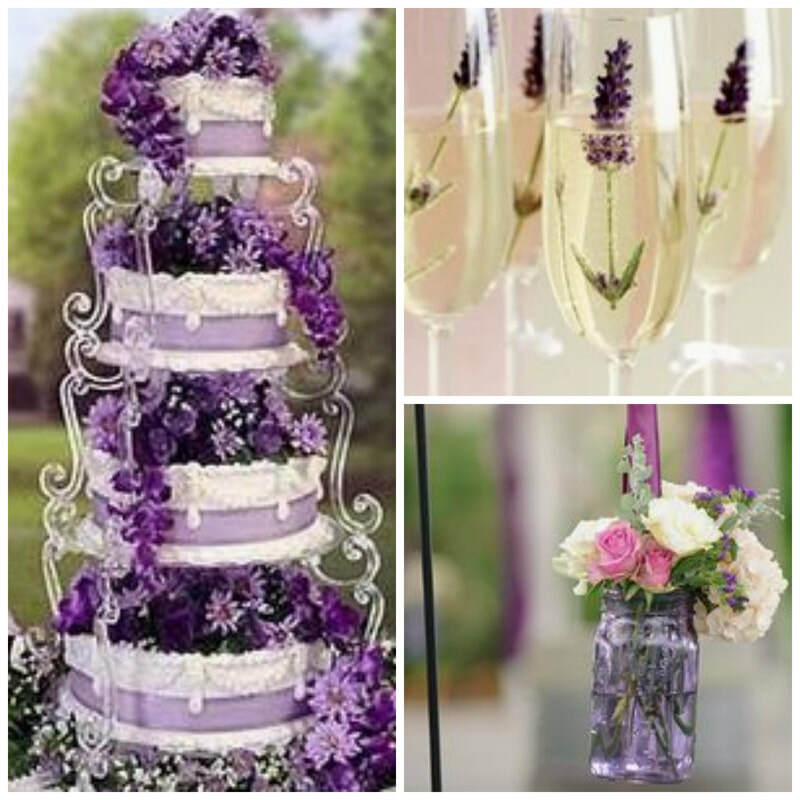 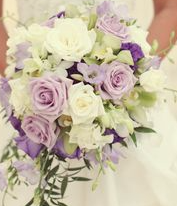 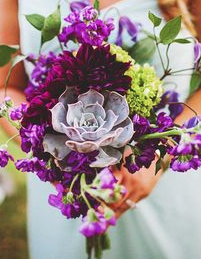 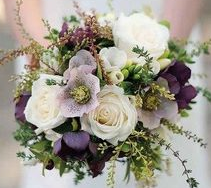 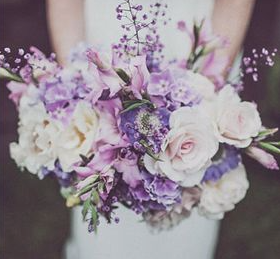 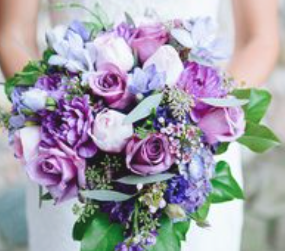 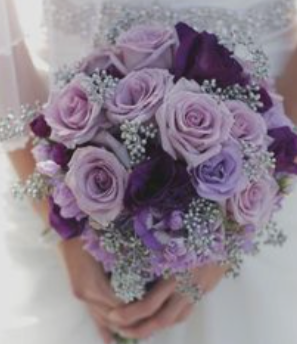 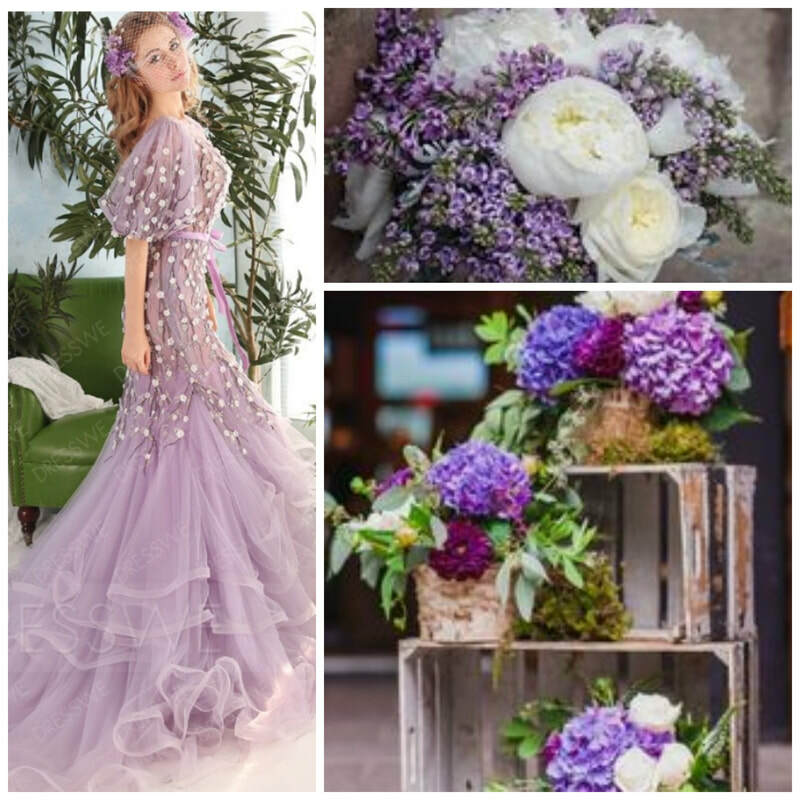 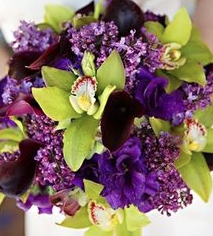 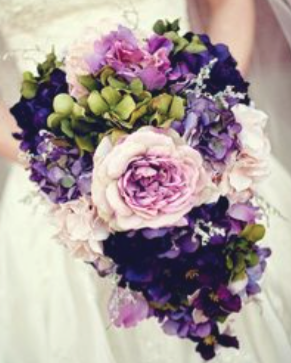 Choosing purple as your wedding color will create a mood of individuality, mystery, nobility and fantasy. 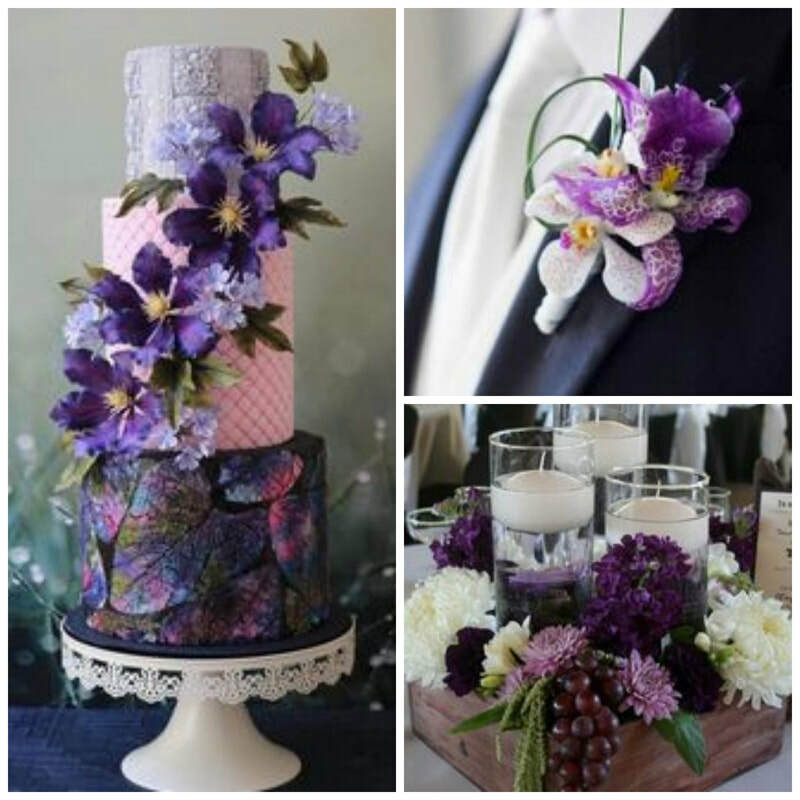 Darker shades of purple are often linked to nobility in the past and imply sensuality and individuality. 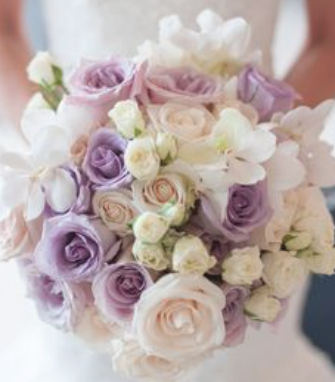 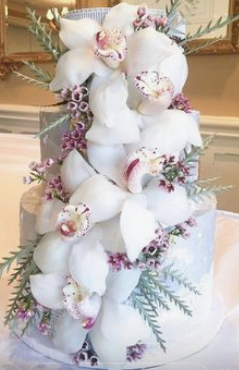 The lighter shades are more romantic and feminine, and a perfect choice for your wedding colors. 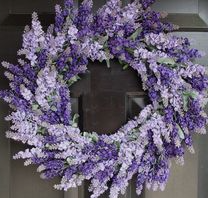 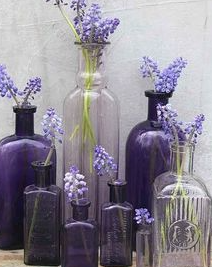 Lavender: With a slightly bluish tinge, lavender is sensitive, fragile, feminine and nostalgic and the lavender flowers are fragrant and soothing. 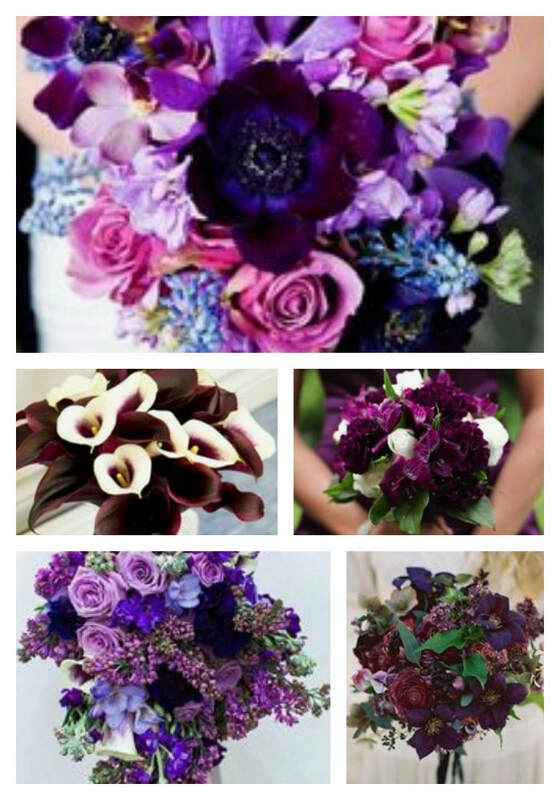 Deep Purple: Dark purple is related to nobility and higher spiritual attainment. 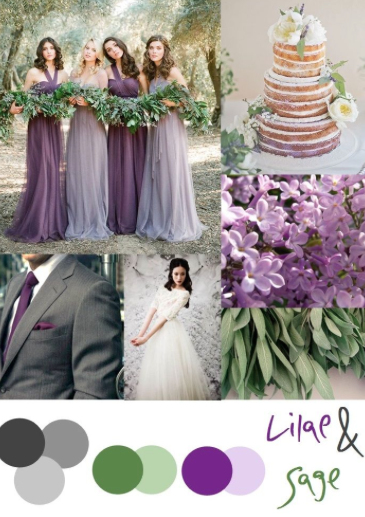 A powerful color, becareful of the negative side of this color as it can also indicate arrogance and ruthlessness. 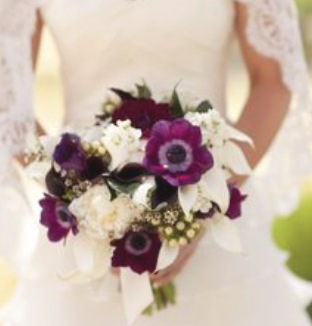 Anemones are available all year round. 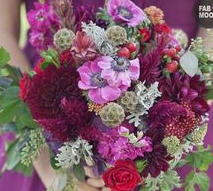 Asters are available in the Fall/Autumn. 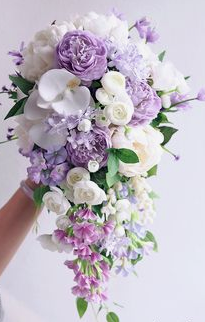 Study and hold up well in the heat. 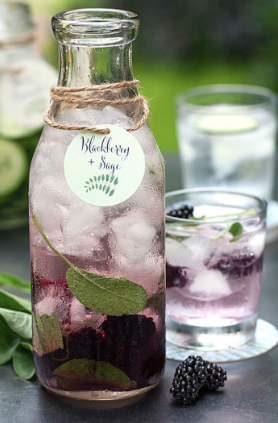 Available in Summer and Fall / Autumn. 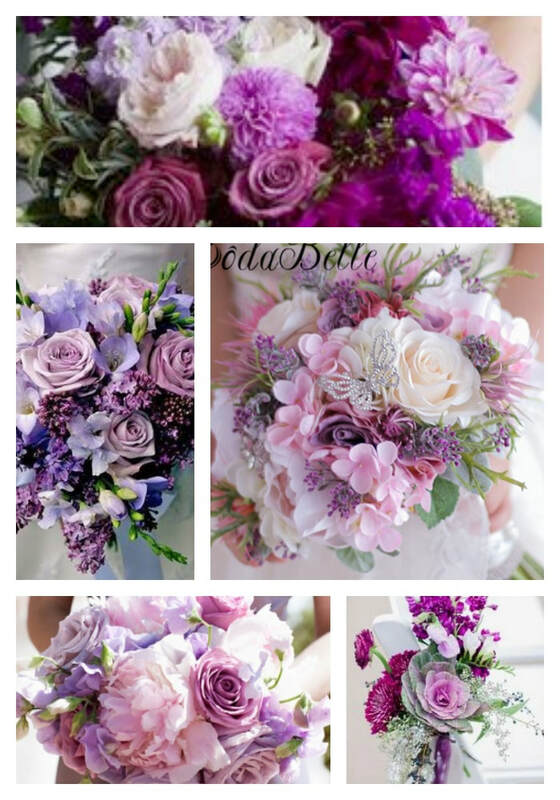 Available in Spring, Summer, Fall / Autumn. 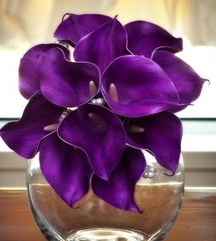 Flower Meaning: friendship, devotion and understanding. 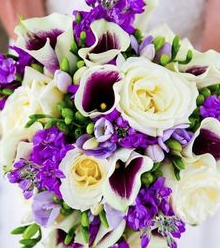 Irises come in many shades of purple. 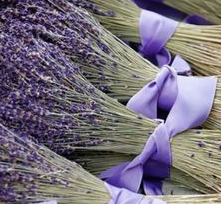 Available in different varieties and colors such as French Lavender or English Lavender. 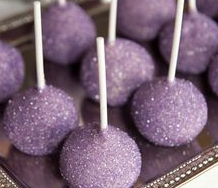 Available in summer, Fall / Autumn. 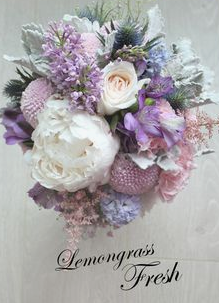 Flower Meaning: charisma and congeniality. Flower Language: faithfulness and modesty.